Northwest Lexus | Blog | Does Lexus have Apple CarPlay? Does Lexus have Apple CarPlay you ask? The answer to that question is about to change. Up until now, Lexus has refrained from offering Apple CarPlay or Android Auto in its vehicles. 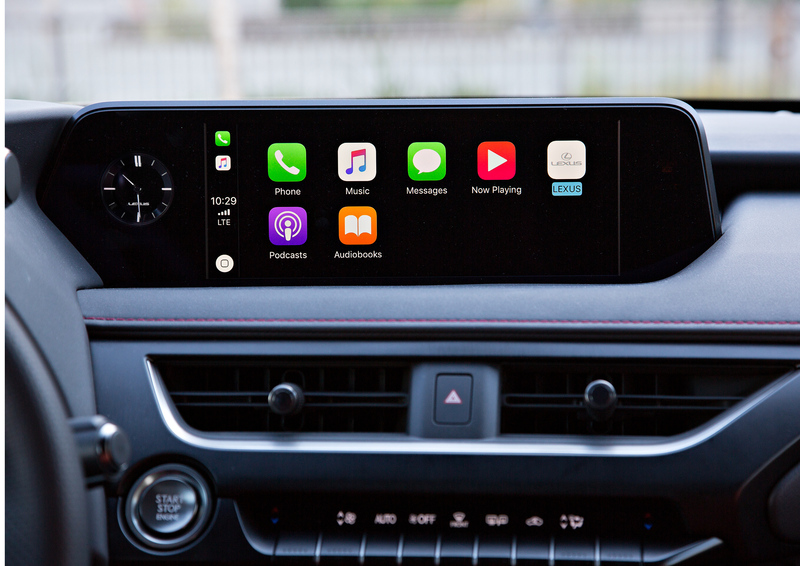 But, starting with the 2019 ES, scheduled for arrival this fall, and the first-ever UX, scheduled for release in December, Lexus is beginning to roll out Apple CarPlay. Lexus also plans to include Apple CarPlay in other 2019 models with the Enform 2.0 system. Visit our YouTube channel for more Lexus FAQ videos.